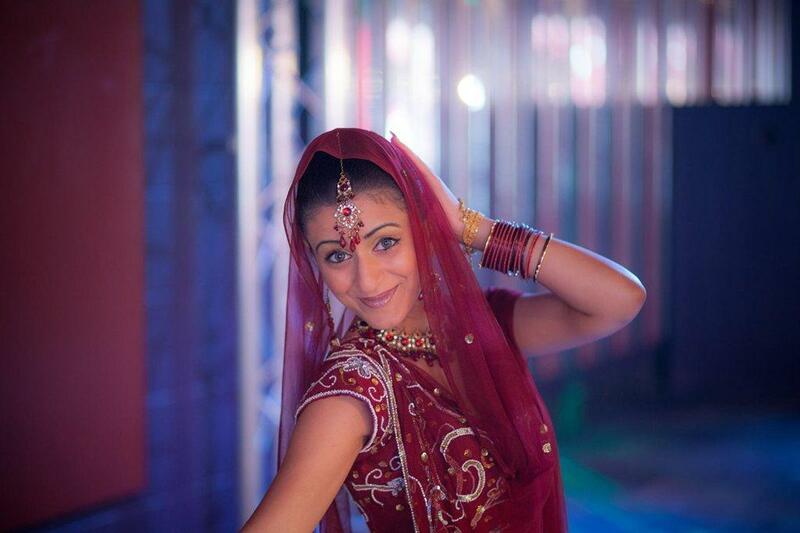 Kiran, Voted UK’s best solo Bollywood dancer. This high profile performer has performed for over 10 years within the Asian media and Bollywood industry. 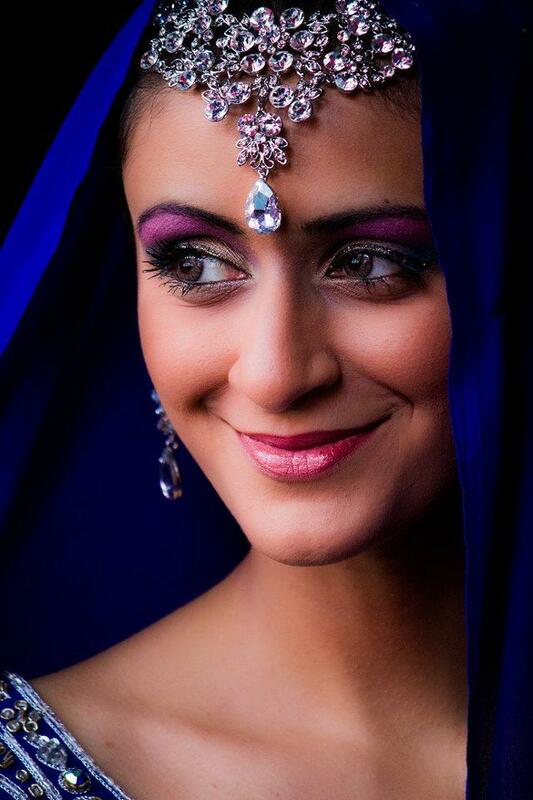 A professional Singer, Dancer, Actress, Catwalk & dance choreographer specialising in Modern Indian dance, Bollywood, Bhangra and Arabic fusion. Outstanding Citizenship Award winner, main lead in Asian drama serials, choreographed UK Asian Bhangra pop videos and having organised many fashion show events. 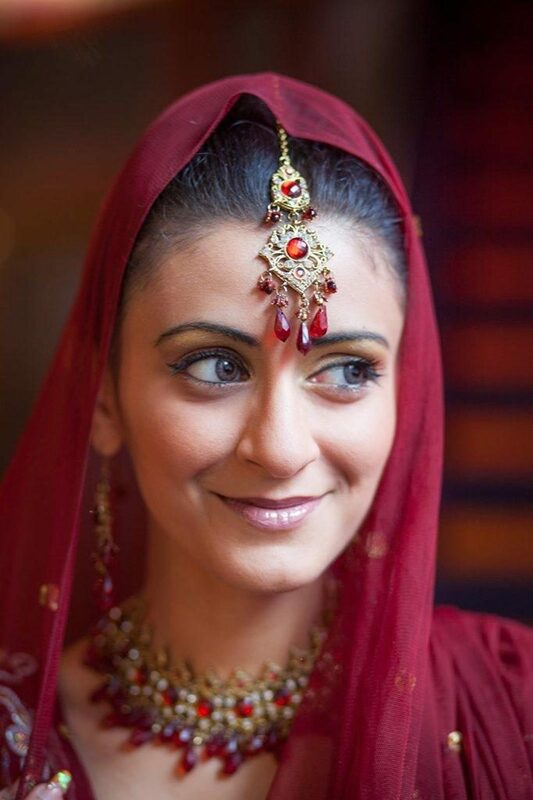 Kiran has taught at many Secondary Schools, colleges and tailor made workshops. She has taught many couples dance moves for the 1st dance at their wedding and also teaches on a one to one private tuition, be it one person or a maximum of 25 people per class. 1 outfit in 15 min sets or 3 outfit changes for 3 tracks. 1 x 15 minute set or 3 x 6 minute dance performances. The guests had great fun learning bolly dance moves and being very entertained by Kiran.